What Is The Imperium Plymouth Fun Fitness Class? The Imperium Plymouth FunFitness class, gives you the opportunity to start your fitness journey with others who are doing the same. Its focus is to get you moving, and educate your mind and body to the way of functional fitness and have fun doing it. What does the Imperium Plymouth Fun Fitness class consist of? The Imperium Plymouth FunFitness is an hour long class, focusing on the basics of movement and fitness. 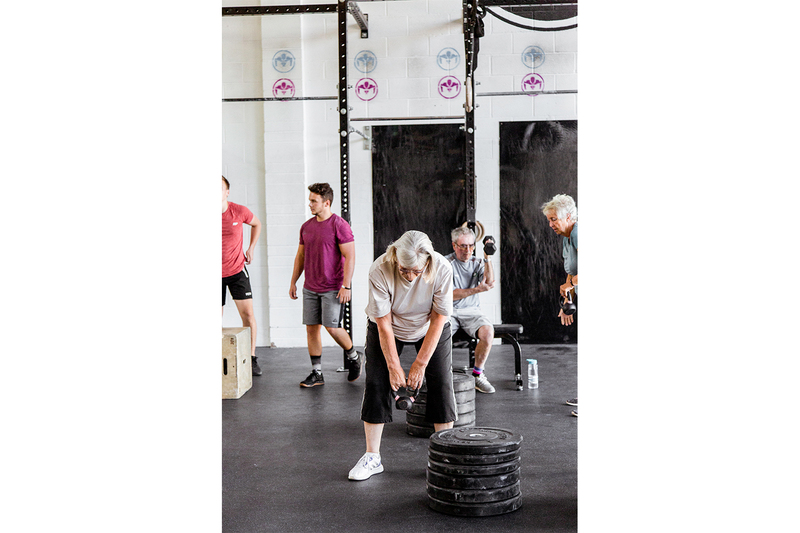 Your coach will take you through warm ups assess abilities and offer scales to movements, weight and reps where appropriate at the same time as assessing your potential. 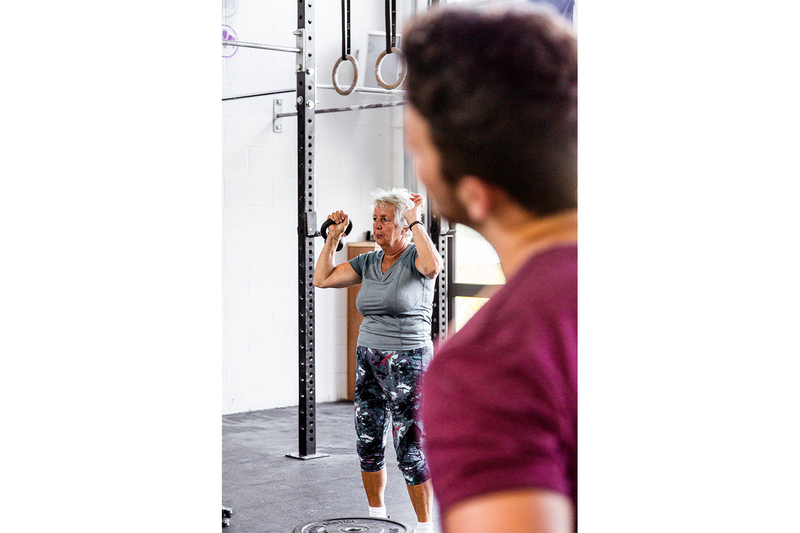 The aim is to offer a comfortability of functional fitness and awareness of your potential, for you to push yourself forward in your fitness journey. What are the benefits of the Imperium Plymouth Fun Fitness class? 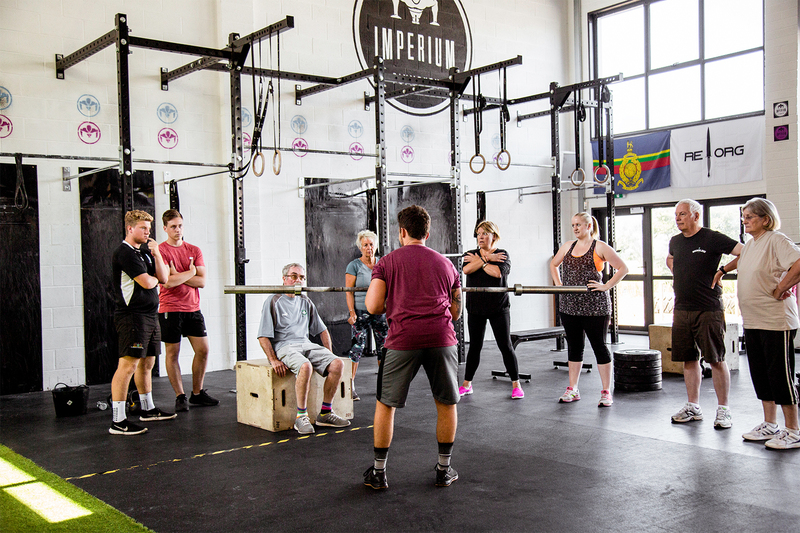 Attending Imperium Plymouth Funfitness will improve Fitness, Motor skills, body awareness, and promote confidence. It will teach you the elements of fitness to help induce a productive healthy lifestyle, combat chronic disease and aid awareness of the potential of your mind and body. You will also meet some really lovely people who all share the same goal which will both inspire and motivate. 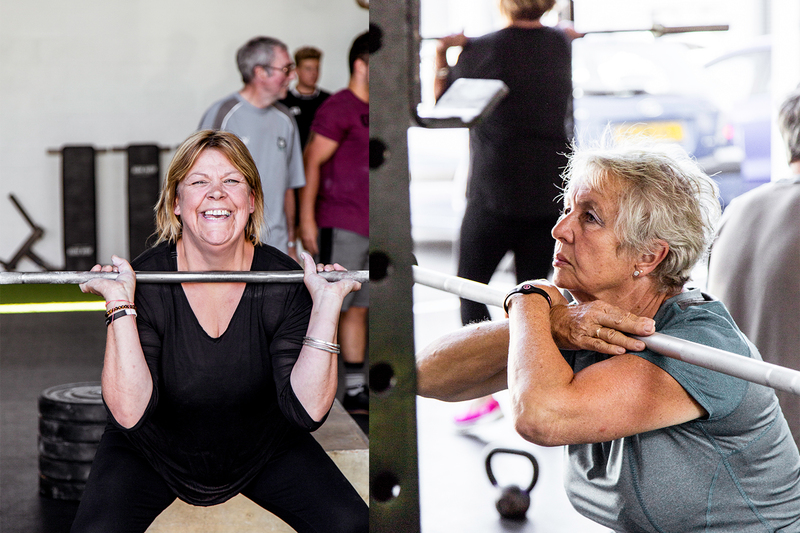 Why is the Imperium Plymouth Fun Fitness class good for you? 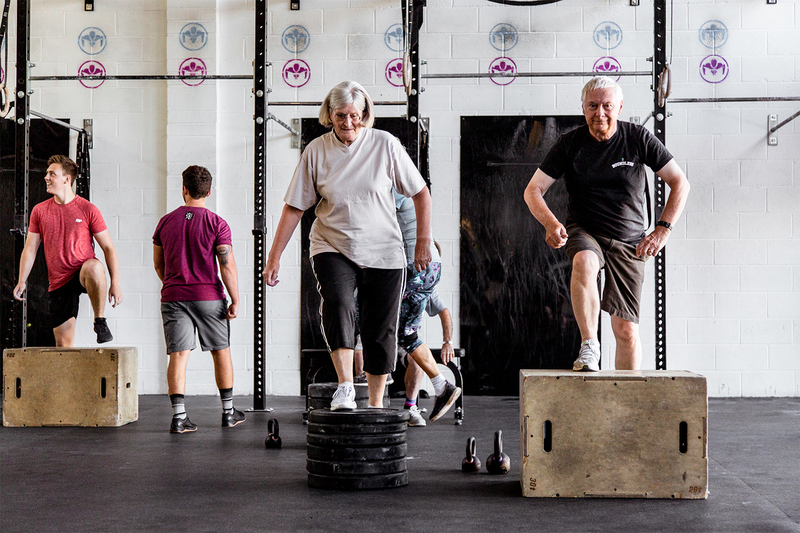 The Imperium Plymouth FunFitness class delivers fun and fitness, two great elements of living rolled into one! It will teach you the basics of Fitness and encourage you to explore your capabilities, challenging what you think are your limitations. You will become Fitter, Stronger, Faster and Happier. 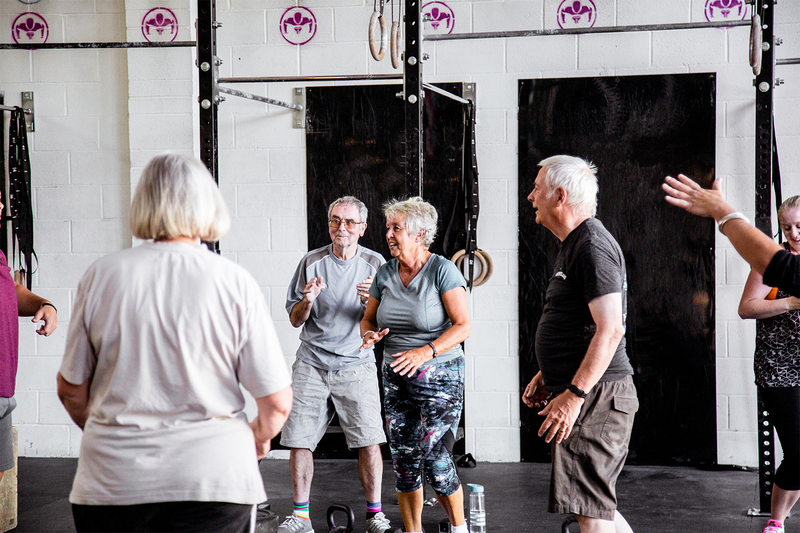 The fitness elements we use in this class are conducive to Stronger bones, a healthier heart, and a positive influence on your wellbeing. 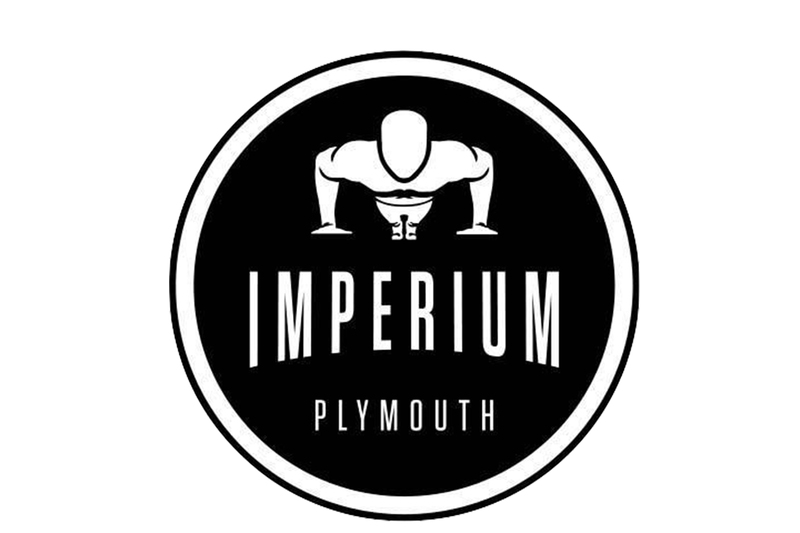 Who is the Imperium Plymouth Fun Fitness class for? 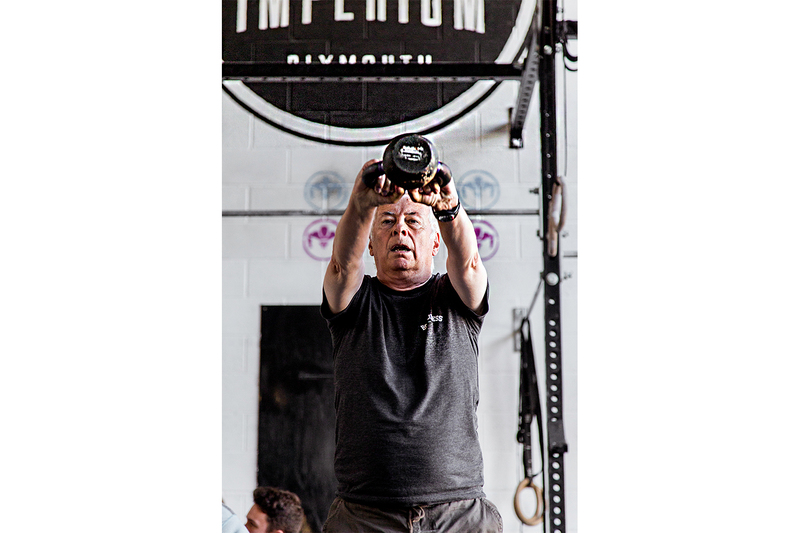 The Imperium Plymouth Funfitness Class is for anyone! Old, young, starting a fitness journey or getting back on that path. Movements can be scaled up or down depending on ability.